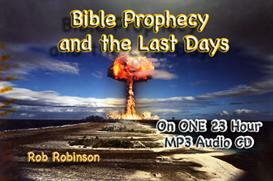 Would you like to be able to understand the Prophetic events of the Bible? 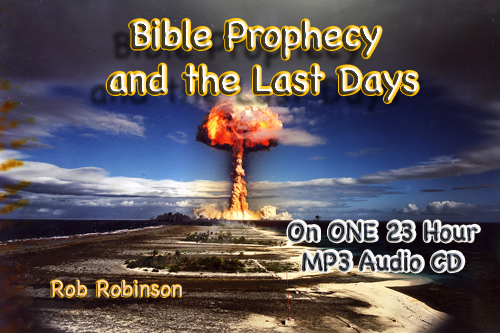 What does the Bible say about the "Last Days?" Will Jesus Christ return to remove His Church from the earth? When will the Battle of Armageddon take place? 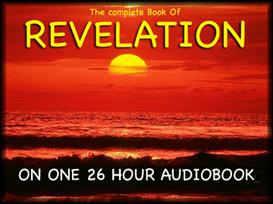 Who is the Antichrist, how will he take control of the whole world? What is "The Rapture", and when will it happen? 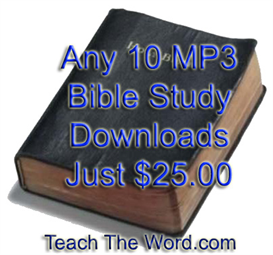 What is "The Great Tribulation Period? Will Two-Thirds of the people of the earth really die during this last seven years of the earth? You will study the Prophetic events of the Last Days, Line by Line, Verse By Verse and be able to understand what is being said and how to apply it to your own life.